Welcome to FYRPIX Photography "Covering Southeast Wisconsin"
My name is Timothy J. Stein aka "FYRPIX" My interest in the fire service began in 1980 a few years after my father had passed away when a Cudahy firefighter (the community in which I lived) took me under his wing and introduced me to the world of firefighting. At that time I started taking photographs of area fires and fire departments in southern Milwaukee County until I relocated to Racine County in 1987 where I continue my passion of documenting the histories of area fire departments today. During the past thirty nine years I have taken thousands of photographs documenting the histories of fire departments in southeast Wisconsin and have been given the rare opportunity as a civilian to be welcomed into a second family and treated as a member of these firefighting families over the years. 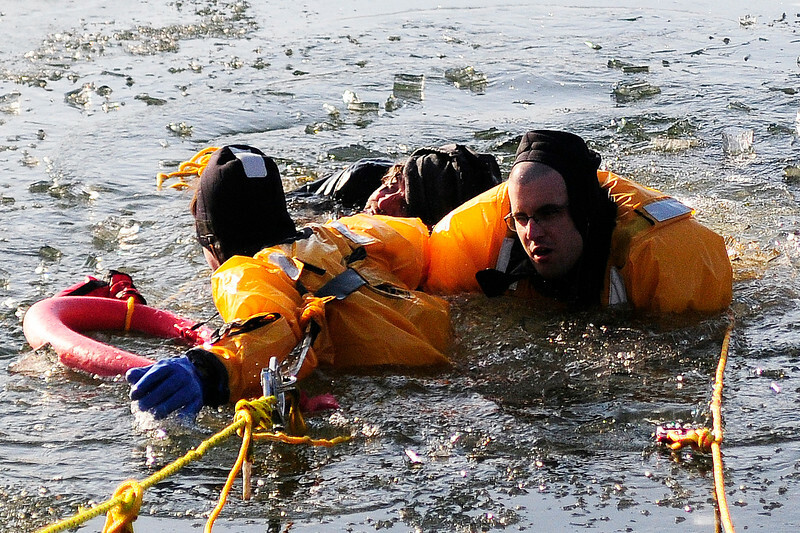 Often I am asked by area firefighters how they can get prints of the photographs that I have taken and I hope this site will satisfy their requests. 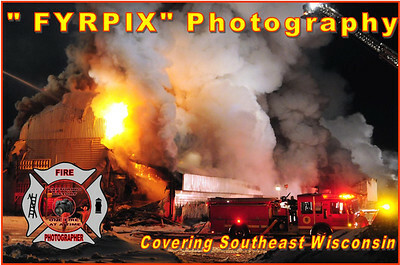 I hope that you enjoy your visit to fyrpix and please stop back often to see the firefighting action in southeast Wisconsin. © All Rights Are Reserved. No Usage Of Any Image From This Website Is Allowed Without Written Consent Of "FYRPIX by Timothy J. Stein"